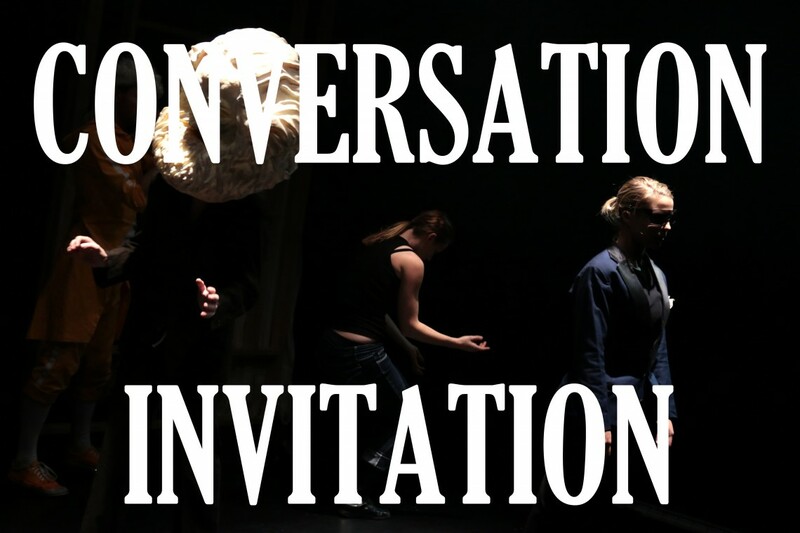 We will talk about some of the motivations and characteristics of PPPC, particularly looking at hybrid work, the need for difference in our cultural context and the importance of breaking down or carefully mistreating form in contemporary performance. But we’d also like to talk more broadly about theatre, politics, direct action &/or art action. 2pm this Saturday August 25 in the Malthouse Theatre – Shell Room, free to all. Head to the box office to be directed upstairs.